Your Escape is your day spa destination. Driven by care and enthusiasm, you will love the experience at Your Escape. Your Escape is Kamloops’ newest day spa destination. As the largest day spa in Kamloops, with the most on staff estheticians and spa specialists, we aim to make your experience one you’ll never forget. In 2015, Your Escape was born. 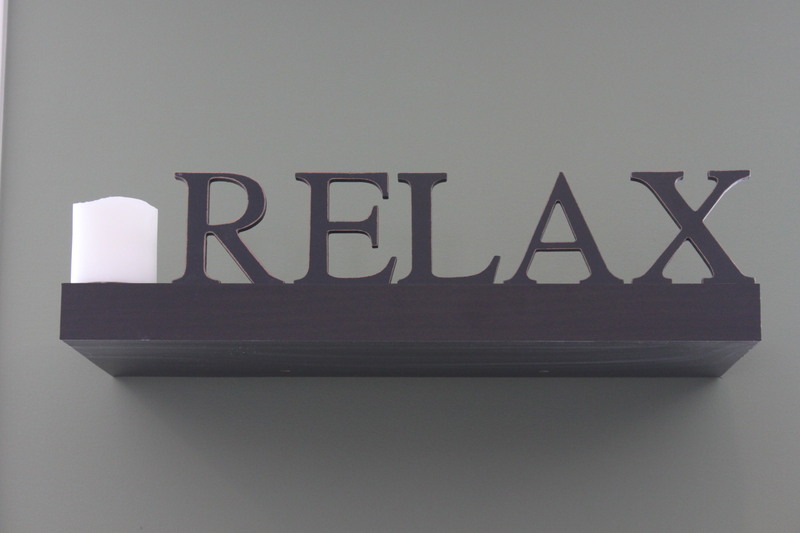 We are passionate about bringing you a relaxing and tranquil day spa experience. Let our team of highly trained experts give you the best day spa experience of your life. Our newly renovated facility has been designed from the ground up to be relaxing, tranquil, with a strong calming effect ideal for your experience. This isn’t just our business – it’s our passion! Let us do what we do best and give you a day spa experience you will love.